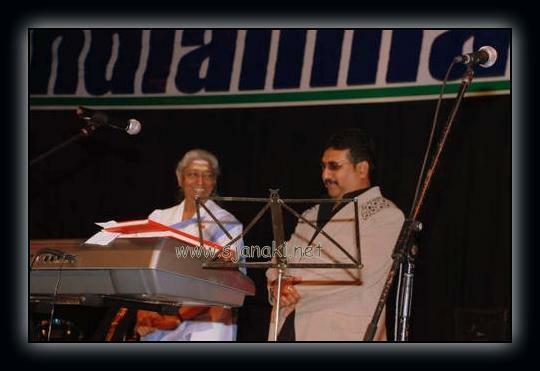 Mano established himself as a promising singer during late eighties. 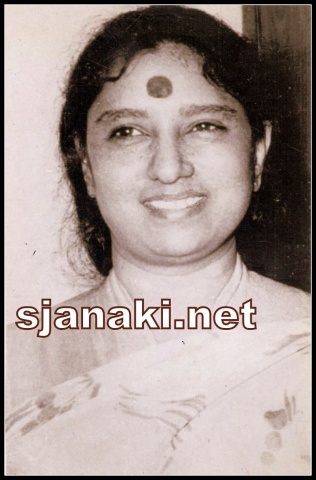 He sang few but super hit songs with S Janaki. They sang several hits in Tamil comparatively. But, their Telugu songs were equally popular. Presenting a handpicked collection of songs. Stay tuned for more melodies from this combination! !.